The FERROCARBO Laboratory Research Plant Ltd. began working as a research laboratory that relied on many years of our team’s experience in research on physiochemical and thermal raw materials as well as mineral and ceramic materials. 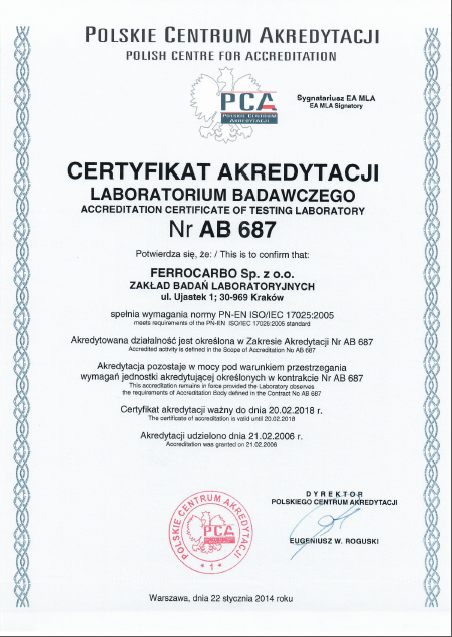 FERROCARBO LRP Ltd. has Research Laboratory accredited by the Polish Centre for Accreditation No AB 687. 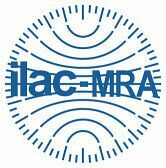 The company’s extensive offer of research on physiochemical properties is addressed to all branches of industry, especially the ceramic industry, producers of aggregates and industrial waste recycling plants, and producers of natural and alternative fuels. 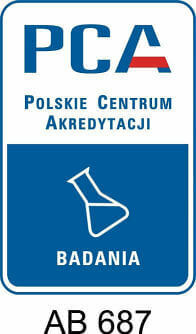 We conduct research on quality assurance and cooperate with other companies on the endorsement of new technologies.